I often cook double for our family and drop it around to my neighbours house. We live on an awesome street! But recently I’ve had some friends who’ve been sick or stressed or needed babies and it’s been too far away for me to drop over a meal. So I came up with the idea of creating a meal kit that can be put in the post. It’s the perfect postpartum gift so I thought I’d share it with you too. 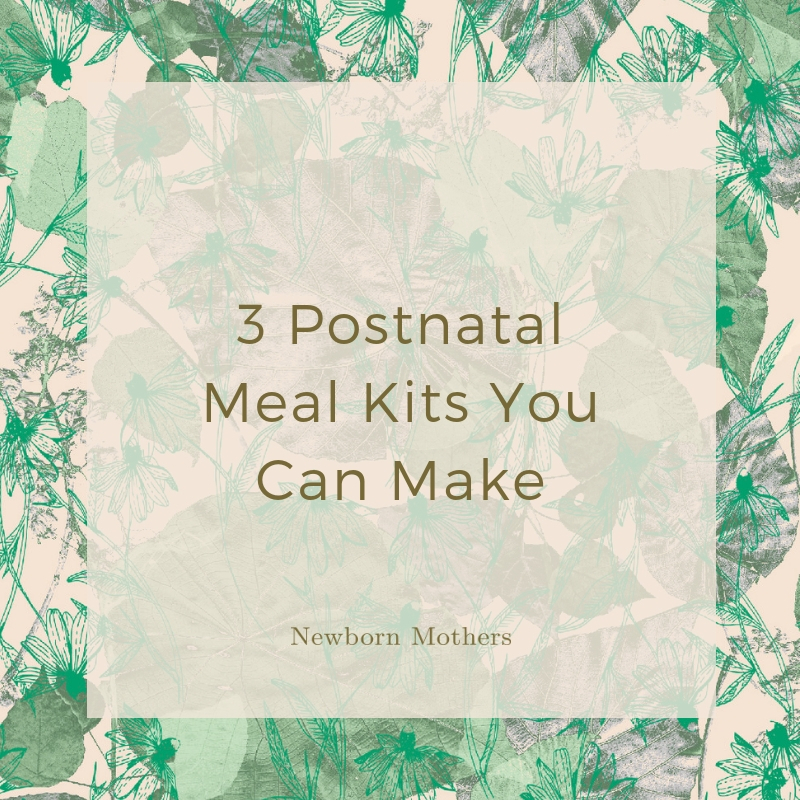 Another advantage of these meal kits is that they last for months and months, so if a mum is inundated with food in the first few weeks she can save them for later when everyone forgets about the new family. I also use these for camping trips, or if my husband is travelling and I know I’ll need some quick food handy. You can put these meal kits in jars, or to post them I use cellophane bags cause they are light and biodegradable. All three will fit in a 500g pre-paid satchel with space for a card or other small gift. All you need to do is mix all the ingredients together and print out the labels! I recommend you do a double or triple batch so you’ve got spares for other friends and yourself too.